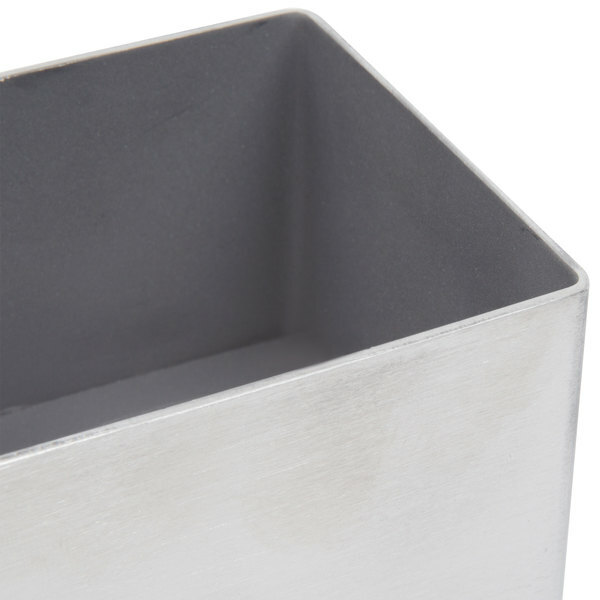 Give your customers convenient access to sugar packets with this Tablecraft 1157 3 1/4" x 2 1/2" rectangular stainless steel sugar caddy! 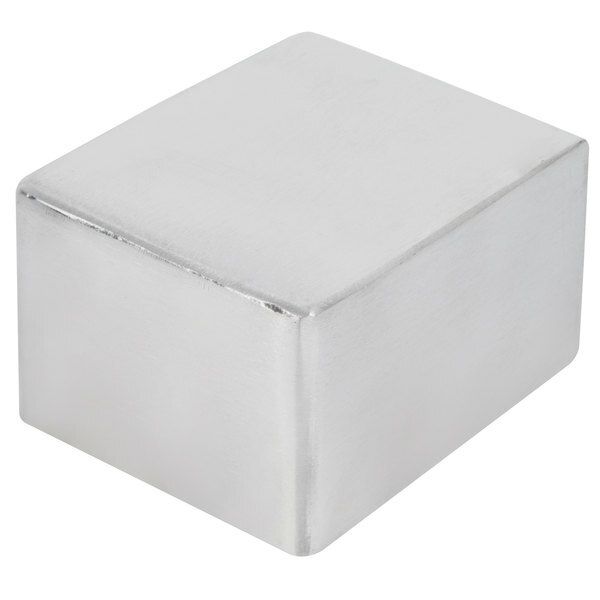 Made of durable brushed stainless steel with a smooth, shiny finish, this tabletop piece adds the perfect and unique touch to your condiment display; and its rectangular shape gives it a very modern appeal. Its appearance is complementary of virtually any decor- dress is up for the most elegant of dining settings, or dress is down for any everyday pub or bar. Its small 1 3/4" height makes this a quaint and useful product, adhering to the current trends in smaller tabletop accessories! 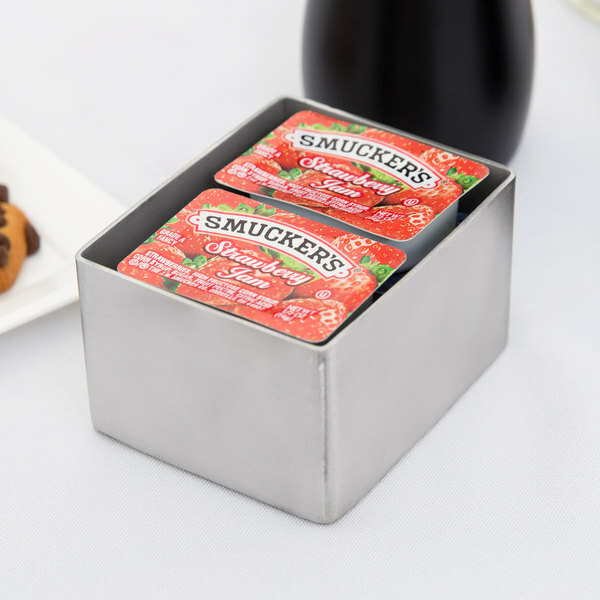 Use if for displaying and storing sugar packets, sugar cubes, condiment packets, or virtually any other loose item. The versatility of this caddy makes it the perfect addition to your restaurant, cafe, bar, catered event, or other establishment! Complete your table setting and add the necessary finishing touch! Well made and attractive. Not a fancy design but stainless always has a casual classiness. 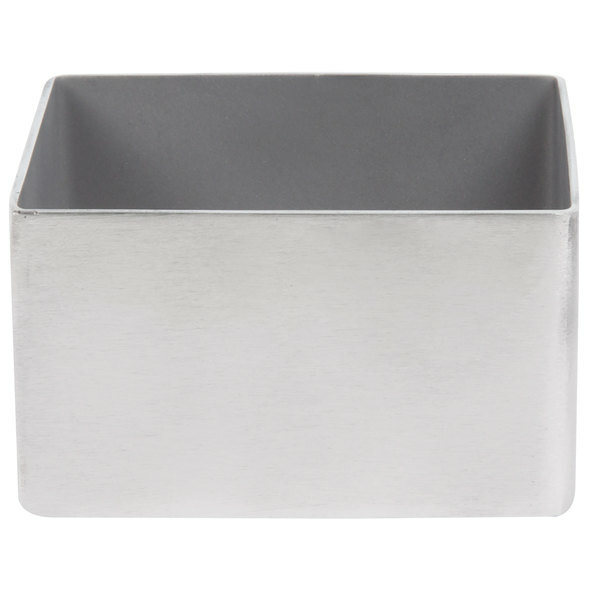 Very nice for holding/serving sugar, sweetener and tea bags (in envelopes). These sugar caddies are bulletproof, we run them through the dishwasher regularly. They are modern looking and hold just the right amount of sugar packets. Perfect simple design to hold Sweet n Low Packets. Nice modern look! We have these in all three of our locations across NY State. Very Durable! I am quite the picky one. I do not use this as a sugar caddy. I use it as a caddy for my Herb ox bouillon packets. A perfect fit. I love it! 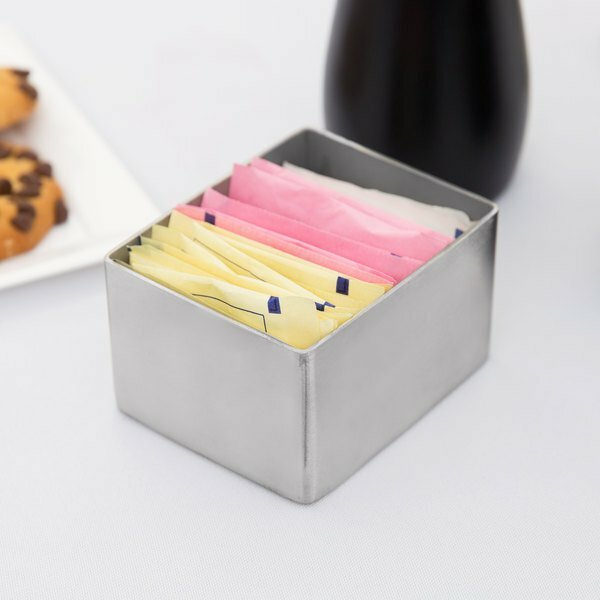 this product is a great use for a sugar caddy, it holds a variety of our different brands of sugar packets and does not take up a lot of space! These are fabulous. I don't know of any other restaurant that has stainless steel sugar caddies... yes, a little more expensive, but so worth it. They make a statement, a bold statement. Especially when they're all nice and polished up. Highly recommended. 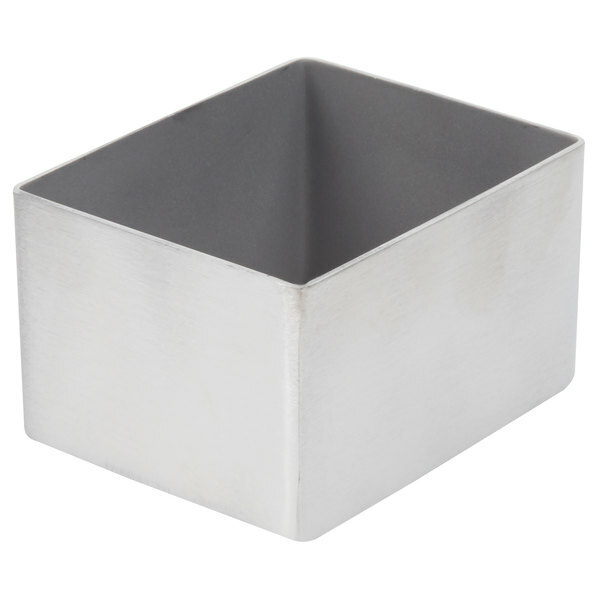 If you are looking for a way to make everything in your dining room more modern you must add these stainless steel sugar caddies! Matches nicely with other stainless steel items!